Below are a list of films that thrived in their chosen country of release, Hollywood recently has ran out of ideas for original films and instead they have either expanded the superhero genre or recycled the same Disney analogy over and over. The following films should remain untouched by Hollywood or if they are to be remade should be remade correctly and stay true to the craft of the original film, Notable mentions that were made well include “The Girl with the Dragon Tattoo” “The Departed” (Infernal Affairs), “Insomnia”, “Vanilla Sky”..
An intense action thriller featuring Nikolaj Coster-Waldau (Jamie Lannister from Game of Thrones), it follows a skilled head-hunter who also acts as a thief stealing valuable pieces of art, but when one heist goes wrong he is hunted by a former mercenary in what becomes a thrilling cat & mouse game. If there is an American adaption it shouldn’t steer away from the original storyline but stay true to the action brilliance of this film. 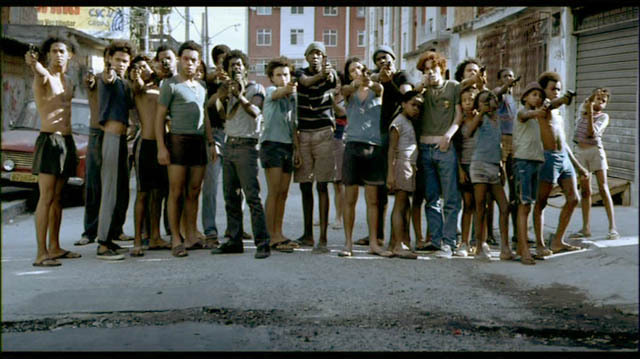 This masterpiece from Brazil follows the lives of teenagers who grow up in a violent neighbourhood of Rio De Janeiro, what ensues in their coming years is some of the most intense scenarios ever, beautifully shot, this film should remain timeless as it is, I know most of you agree but there is a little curiosity if there is to be a remake, there certainly has been similar films like this but a direct remake should remain off the cards,A masterpiece of modern filmmaking. 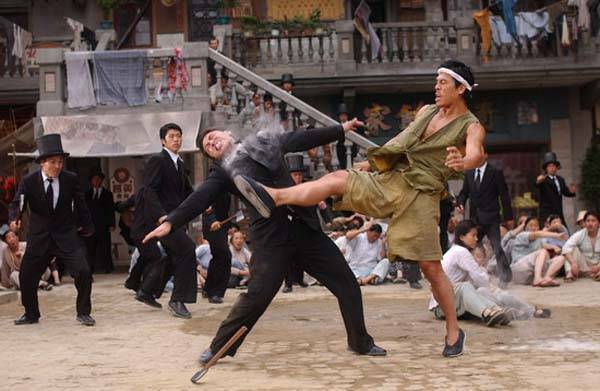 Featuring some of the most outlandish and exciting fight sequences, this outrageously entertaining film from Stephen Chow showcases gangsters at wars with residents of small housing complex, highly fantastic, this is one that should remain untouched and if you haven’t seen it already I highly recommend. 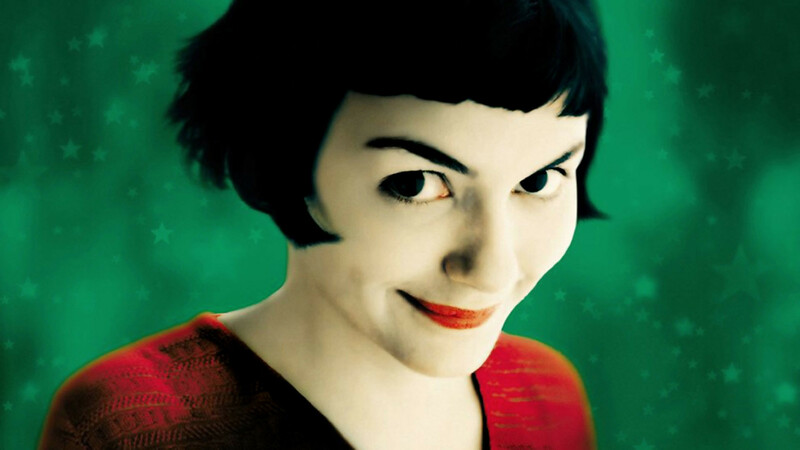 If you have seen Amelie you can argue that this film cannot be remade into any other language, and a Hollywood version should no way be in contention, this brilliant film should remain untouched, it is unique in its own form and an American version should no way be even considered. 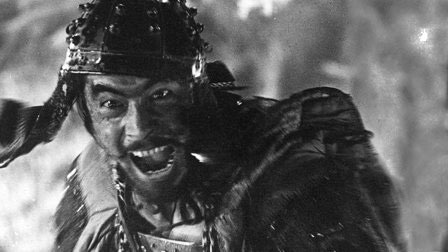 Although a remake has been green lit for next year, it is a very bad move on Hollywood’s part, a sort of remake was made as a western “The Magnificent Seven” but a direct remake should not even be contemplated, considered to be director Akira Kurosawa’s greatest work, if a remake should be made, it should be a tribute and instead of adapting to Hollywood, notable Japanese directors should take the helm if they wish to touch a significant film such as this one. 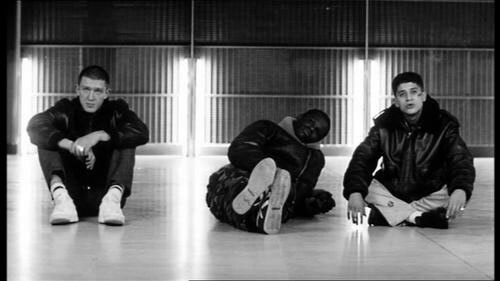 Quite possibly one of the most intense French films ever made, it stars a young Vincent Cassel as a youth along with two others that explore Paris in 24 hours, it takes place in riots between citizens and the police. With more recent events taking place around the world, it is easy to see why Hollywood would want to remake this, jumping at the opportunity to adapt it in the modern times during the escalating protests taking place around the world; the whole film takes place in black & white but set during the present time, this does not take away the pure intensity, a classic that has to be seen and felt. 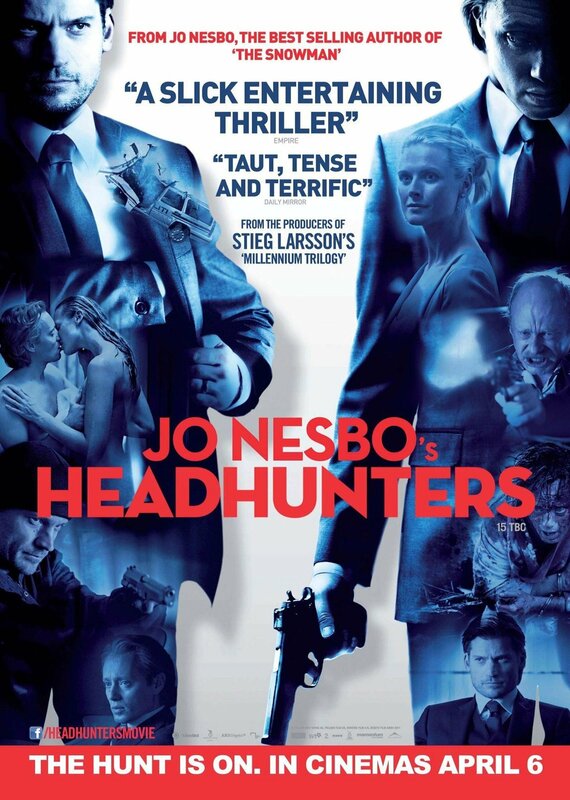 A mystery thriller which takes over a number of years in which a detective goes back to solve an unresolved case which brings to light more than he could have anticipated, beautifully shot with an air of mystery & suspense, it would be easy to see why Hollywood would want to tackle a challenge like this one, if done right this could be a great crime remake, the main focus throughout the film are the eyes of each character along with the incredible detail of its brilliant plot. Now here is a film that I know for a fact that Hollywood would not even touch due to its extreme graphic nature, Hollywood at best would cut most of the scenes in this brilliant film to even gain an R-Rating (18 UK). 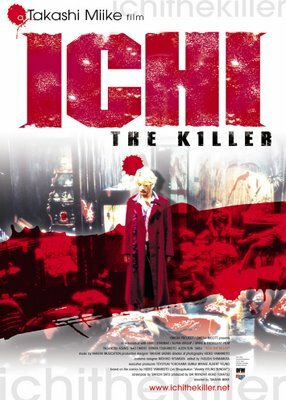 For those who have seen it time and time again, you can argue that you don’t even wish for this film to be remade and also would argue how Hollywood would even tackle this project, Anything outside of United States does not even care if their films are not marketed extensively, some purely rely on word of mouth to reach its cult status, Ichi the Killer is such of a film that has no chance of an English remake. 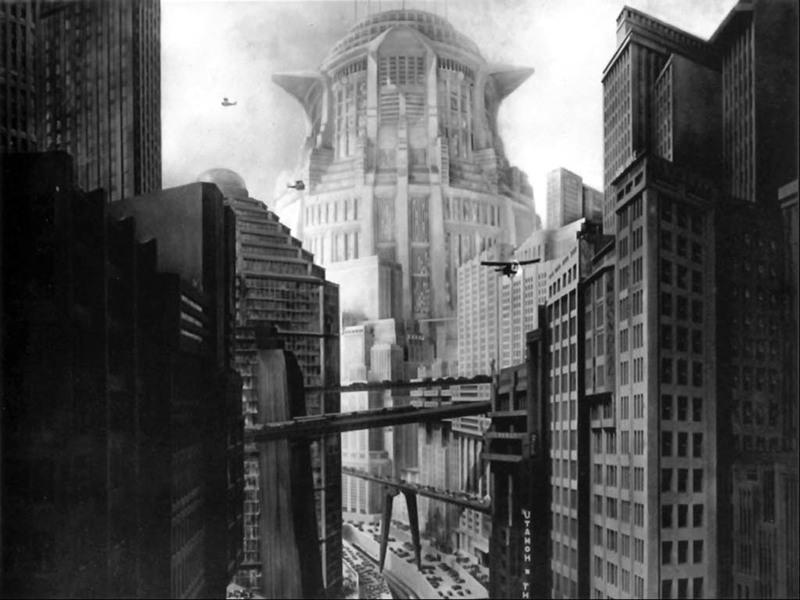 This sci-fi masterpiece was an absolute landmark when it was released even looking back at it now the pure futuristic setting is one to behold, a massive challenge that was undertaken by Fritz Lang, it would be ridiculous to consider a remake of it because one would take away its significance and would not look modern at all, a Japanese animation of Metropolis was released in 2001 but Hollywood should not go for a remake due to its original importance nearly 90 years ago, a ground-breaking achievement. 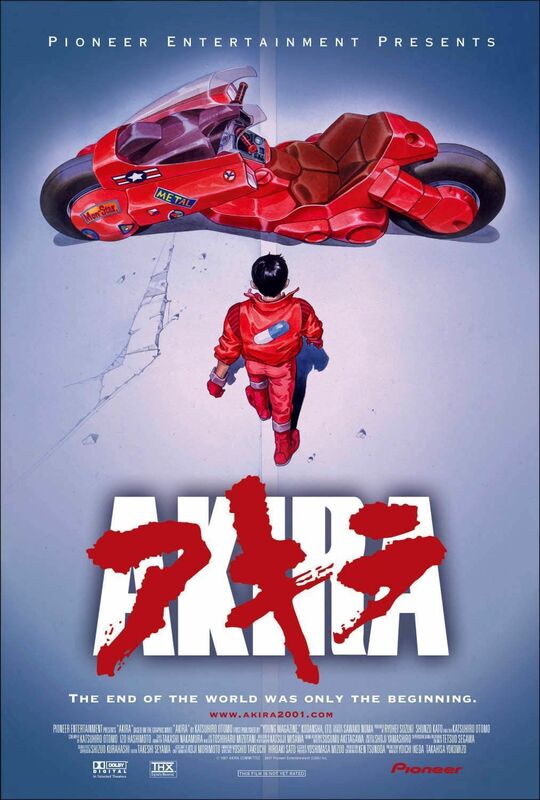 One of the most important anime films of all time, a lot would argue that this film should not even come close to a Hollywood remake, its sheer complexity in animation should reinforce it as such, some of the scenes witnessed in this film is fantastic to the spectator, although studios have been trying hard to adapt into a live action film, time and time again it has been shut down, maybe even for the greater good, but it is not long before we do see a Hollywood remake whether we like to or not, I for one would not want to. The enormous size of such of these films should be handled with care, and a remake must stay honest to its originality, in order to do so, studios must take on creative consultants of the original films and they must try their absolute best not to steer far away from their fundamental narrative only then a remake is worthy of the film’s tribute. Feel free to add your own suggestions below along with any comments you might have. This entry was posted in Film Essays & Articles and tagged 10, 2012, amelie, anime, audrey tautou, chinese, cinema, city of god, director, drama, films, fincher, foreign, france, french, germany, headhunters, hollywood, ichi, japan, japanese, kung fu, kurosawa, manga, movie, norway, norwegian, remade, remake, scorsese by thdirectorschair. Bookmark the permalink.